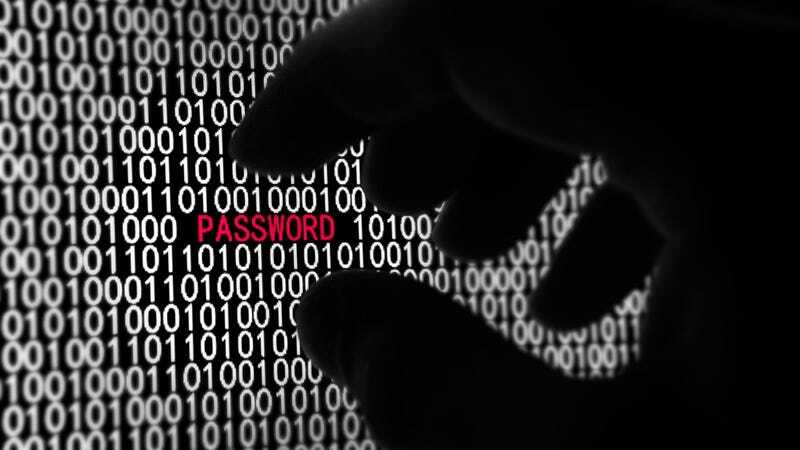 Ever Had An Online Password Stolen? This week, a website called haveibeenpwned launched to help folks find out whether their accounts were compromised in recent hacks on Adobe and Yahoo. The site claims to identify over 154 million hacked accounts. That's a lot of people affected by just a few hacks, of which there are more every day. Have you ever been a victim? In all, haveibeenpwned logs compromised accounts from Adobe, Stratfor, Yahoo, Pixel, Sony, and yes, Gawker. The site alleges to store only the email addresses affected, not the passwords. I checked every email address I ever used over the years and all came back clean. Phew! But millions of accounts are compromised every day, and it stands to reason that sooner or later anyone who does anything online will probably be hacked. So come, share your horror stories. Has your Twitter been overrun by pranksters half a world away? Was your Facebook once turned into an advertising bot for goofy high-heeled sneakers? Have you suffered a data breach that compromised something more serious than social media?